Our next Prep Expo is scheduled for Sunday, October 21st. The event promptly begins at 2:00 p.m. with a short introductory presentation and ends at 4:00 p.m. Families that are interested in attending will have the opportunity to tour the campus, meet faculty, students, coaches and board members while visiting classrooms and learning about all that Prep has to offer. 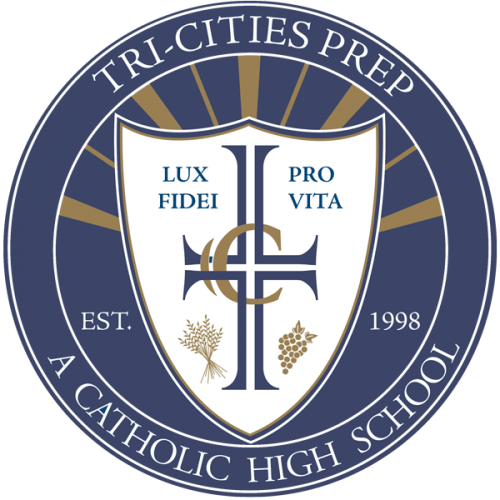 We also invite interested families to learn more about Tri-Cities Prep by scheduling a private tour of the school. We also have a program for students to be a Jaguar for a Day. For more information or to schedule an appointment, please contact Matt Potter at 546-2465 or through email mpotter@tcprep.org.